Malaysia has always had the bum deal of being one of the last places on the planet to get the new Apple iPads or iPhones. While the rest of the world gets their shiny new i-Device, Apple fans in Malaysia are relegated to either travelling to our neighbours down south to procure the goods or suffer at the hands of merciless scalpers and shady grey market dealers out to get your first born child, spleen and trust fund for a healthy profit. ...these babies for your baby. When Singapore was bumped up Apple’s “Preferred Countries” list for the new iPhone 5s and 5c, getting the devices a little earlier than before, Malaysia remained at the bottom of the barrel, the nationalistic patriot in me was appalled (and frankly a little jelly) that my former home would be getting what I thought were winks and knowing nods from the folks at Apple while we just got the Ice Queen treatment along with unfortunate fellow outcasts like India & Guam. For the longest time, I bemoaned the fact at how Apple hated us and how we were getting it after Liechtenstein despite the fact that we’ve got such a fervent Apple following in the country. After the dates for the iPhone 5s/5c release in Malaysia was made known I decided that I’d write a post showing why it was so wrong that certain countries got Apple products before Malaysia. So as not to be labelled a mindless fanboy, I decided to do my research; I got relevant stats and took a sample of 10 countries that were getting the devices before Malaysia (Wave 2 for Apple) and compare them to Malaysia just to show how we can be right up there with the big (or rather, more obscure) boys. Malaysia is exactly where it should be in the whole Apple release cycle. After recovering a little, I decided to get info for ALL countries that are in Apple’s official release cycles for the iPhone 5s/5c – which total to about 61 countries – to get to the bottom of things and see if there are any patterns that are not strictly obvious at first glance. 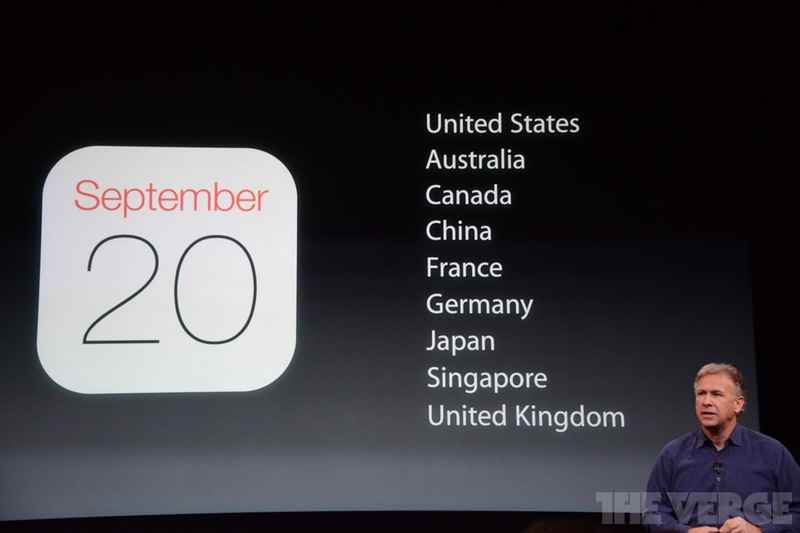 Apple’s first wave are usually no brainers and their primary market with countries like America, Canada and the UK. Recently our neighbours Singapore and Hong Kong were bumped up into wave 1 status, annoying us and making cross-causeway scalpers incredibly happy. Now Malaysia is not far from the top 3 countries in wave 1 but granted we are most definitely NOT a primary market. So where do we belong? Let’s make our way down the chain. 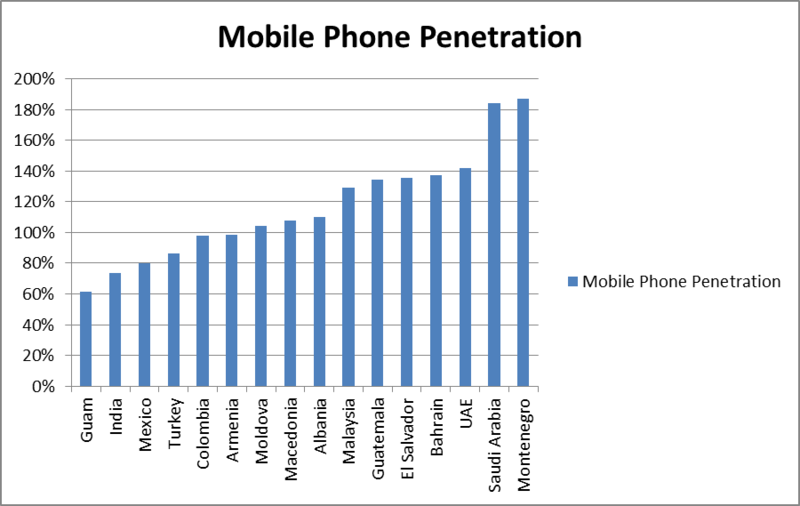 As you can see with both Wave 2 and Wave 3 Malaysia was above average in terms of Mobile Phone Penetration, so why aren’t we somewhere up there with the big boys? Why do Liechtenstein and Slovakia get to fondle the latest Apple devices before we do? And, judging by this slide during the global launch, we weren’t even originally in the first three waves! It dawned on me shortly after that mobile phone penetration was indeed one of the worst ways to judge why we were getting the short straw from Apple. 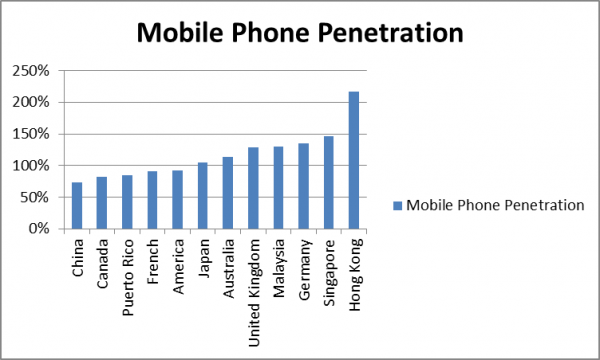 Mobile phone penetration data alone isn’t enough, since it measures sales of all phones from the budget to the flagship and everything in between and as we all know, Apple doesn’t do budget. 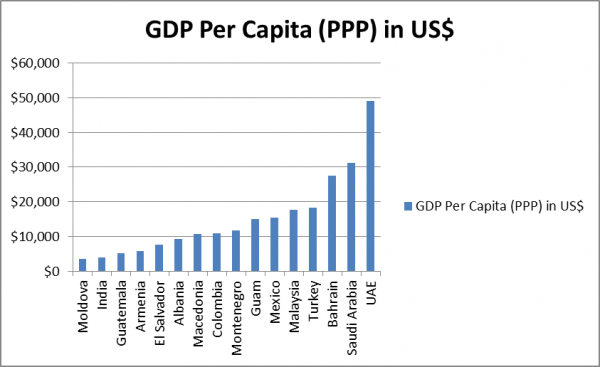 Since we didn’t have details for smartphone penetration for the countries listed above, I decided to compare the average GDP per capita to try and get an indication of whether people in a specific country can afford a brand spanking new iPhone 5s. Here’s where things finally started to make sense. As you can see from the graphs above, Malaysia is in the lower quadrant of countries for GDP per capita when compared with waves 1 and 2, and just about fits right in Wave 3. 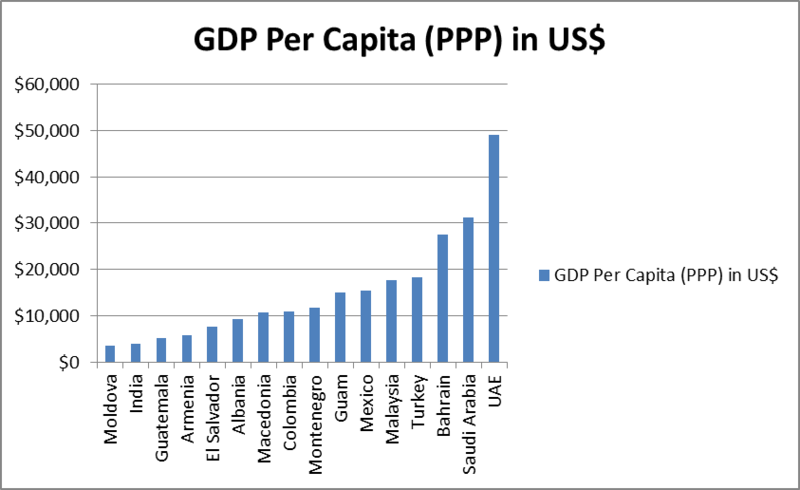 If we remove the three outliers from Wave 3 (UAE, Saudi Arabia and Bahrain), you can see that Malaysia is just at the cusp of making it into a “Wave 2 average” GDP and mobile phone penetration standard. Slinking back into my chair after crunching a whole lot of numbers it finally dawned on me. Malaysia, despite the fervour surrounding each and every Apple phone/tablet launch, is far from being more than a Wave 3 country. 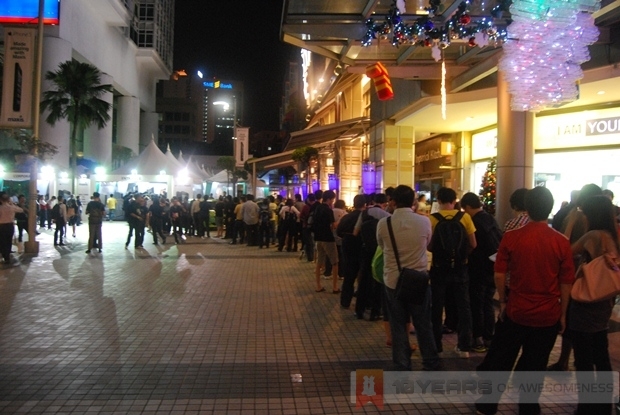 We may have hundreds of people lining up for midnight launches of the iPhone every year, as evidenced by previous iPhone launches in Malaysia, but in other countries the line stretches far longer than what we can achieve here. 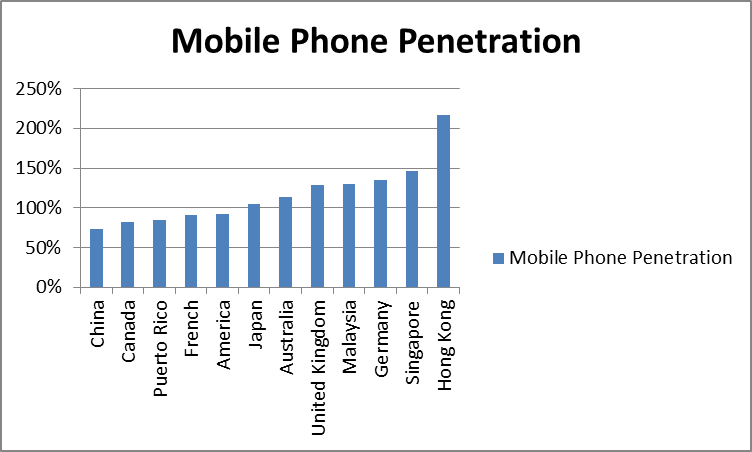 On top of that, the numbers show that more people in countries such as the Reunion Islands can afford an iPhone than those in Malaysia. …with this waiting line in Sydney for the new iPhone 5s/5c, and you’ll get the picture. 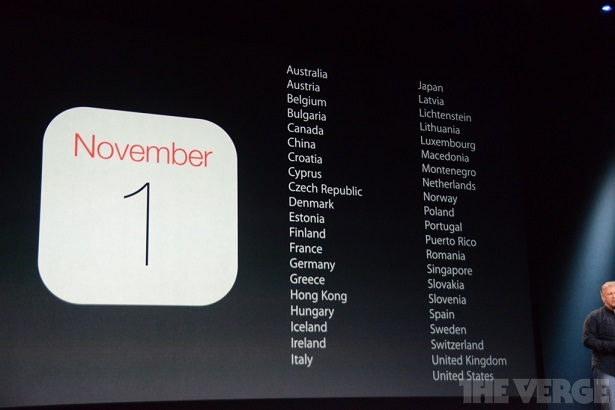 At first glance, Apple’s countries of choice for its product release waves really does look pretty messy, with little-known countries getting the nod ahead of others. But when one looks closer, it really is all about the statistics. 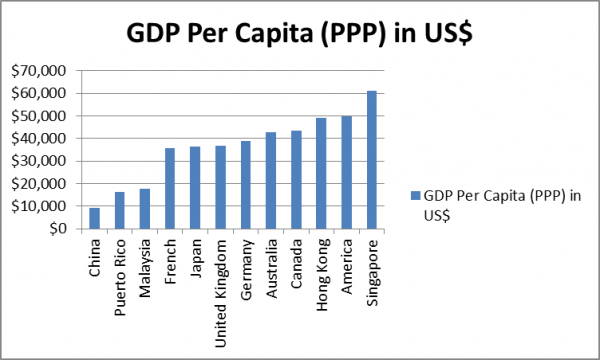 We only scratched the bare minimum of determining the economic justification behind Malaysia’s Wave 3 placing, but you can be sure there are plenty more data that literally puts our country in its place. Apple is merely making plenty of economic sense in its distribution of the company’s latest devices, which means that for all its diehard fans in the country, Malaysia will only be seeing the new iPhone 5s and 5c on October 31 – and Apple’s got the cold hard numbers to dictate that. This article was co-written with Pang Tun Yau.